Are you looking to have a different kind of speaker to present to your group? 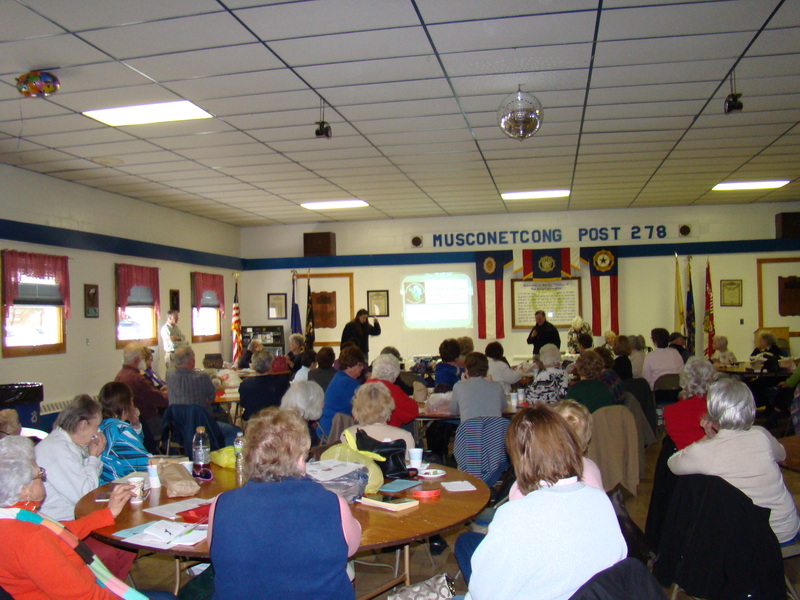 Have you thought about a presentation on the paranormal? 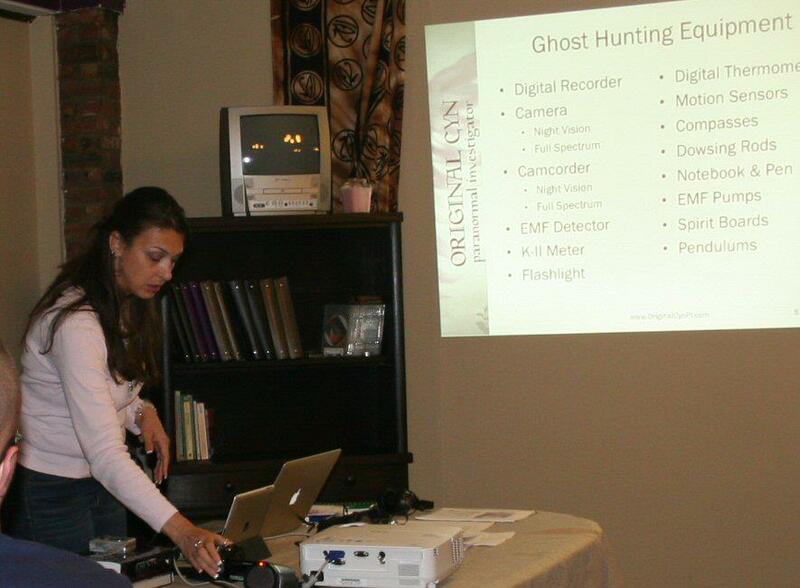 With more and more people being fascinated by the thought that there are somethings in this world that we can’t see or understand as of yet, groups and meetings are turning to Paranormal Investigators to educate and entertain at meetings and conferences. Cynthia, a seasoned speaker and paranormal investigator, keeps her audiences captivated as she shares her paranormal knowledge, stories and evidence. She has the ease to speak to any crowd, no matter their ages or numbers. Her exhibits passion and enthusiasm for the paranormal shows in every presentation. She has several 1-hour interactive presentations ready to go. She can also customize a presentation to fit your group’s time or topic needs. Cynthia will share her paranormal knowledge and experiences as well as audio and visual evidence she captured during various paranormal investigations. This presentation can be modified to meet the group’s needs (the evidence and stories will be catered to the age group present). Cynthia will walk the group through paranormal terminology as she walks the group through an investigations from start to finish. Cynthia will review the various tools that her team, NJ Paranormal Group, uses during a paranormal investigation to determine if something is paranormal or if it can be debunked.